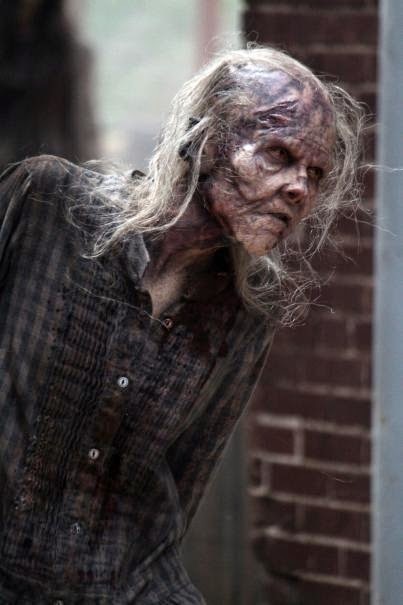 It is almost time of the year again when the leaves are starting to fall off the trees, as a greeting to the approaching presence of winter. 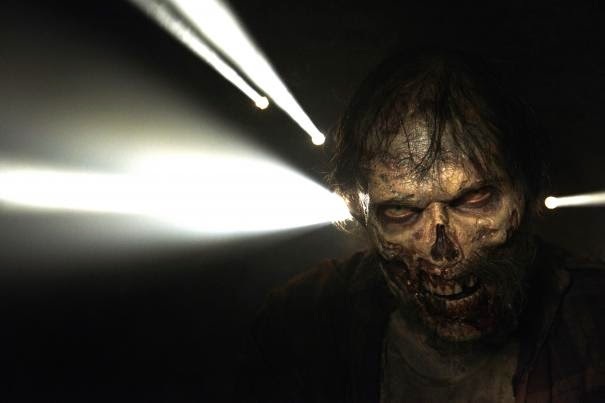 Same is true to what's happening with the main characters of the post-apocalyptic TV series everyone loves: the living characters are falling off dead like flies. 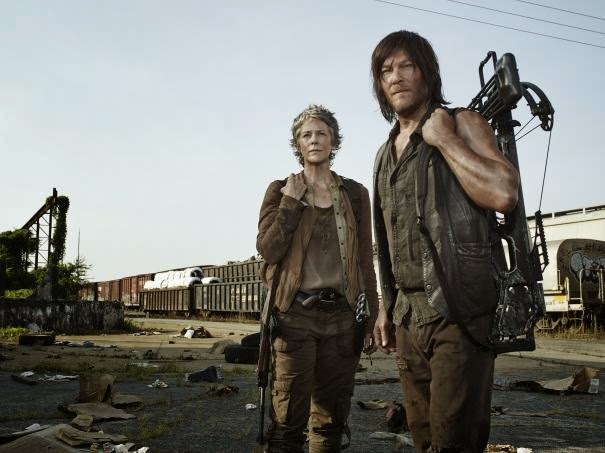 The Walking Dead returns with its fifth season, with our favorite characters trapped in Terminus, a community many viewers believed are a haven of many cannibals. 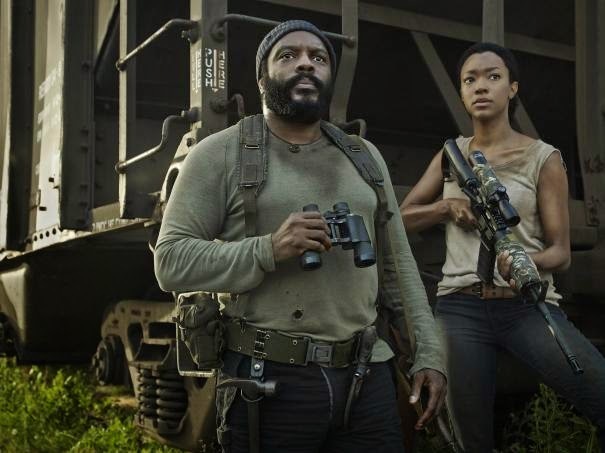 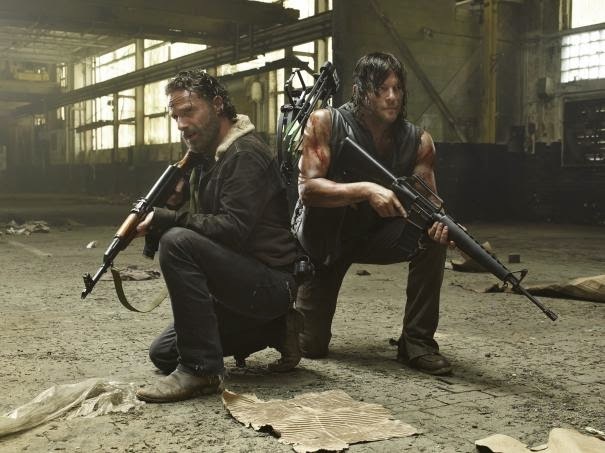 This series -- based on the comic created by Robert Kirkman, Tony Moore, and Charlie Adlard -- stars Andrew Lincoln, Norman Reedus, Steven Yeun, Lauren Cohan, Chad Coleman, Chandler Riggs, Melissa McBride, Emily Kinney, Danai Gurira and Sonequa Martin-Green. 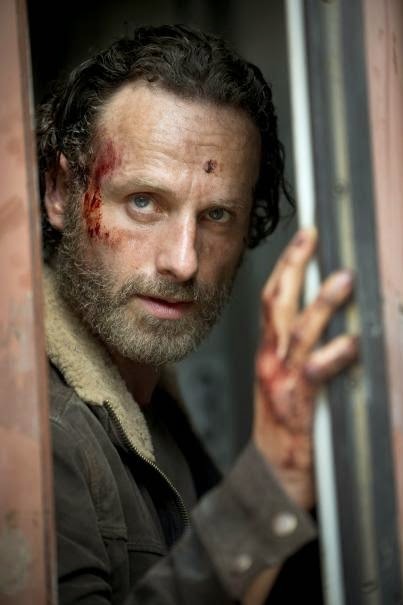 Updated: Here is the trailer of The Walking Dead Season 5 premiere episode, No Sanctuary: Never Let Your Guard Down. 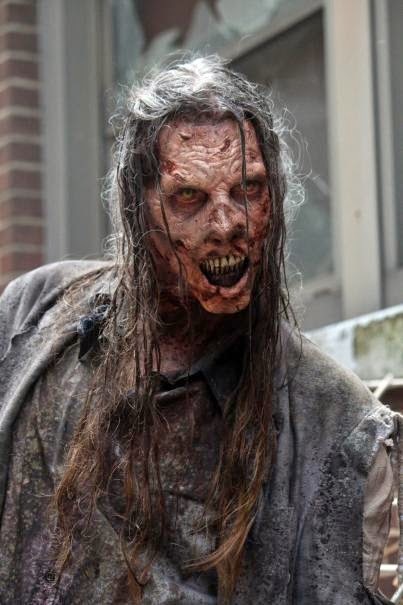 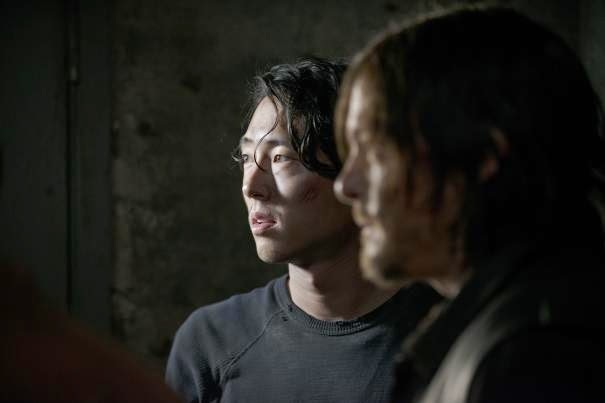 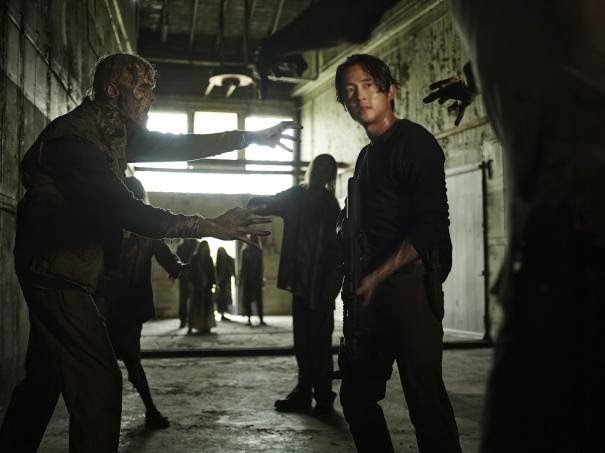 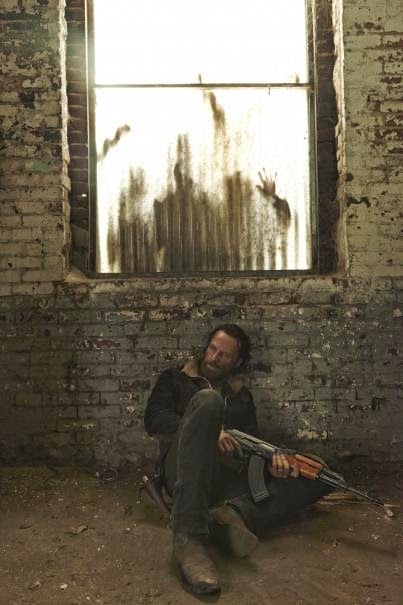 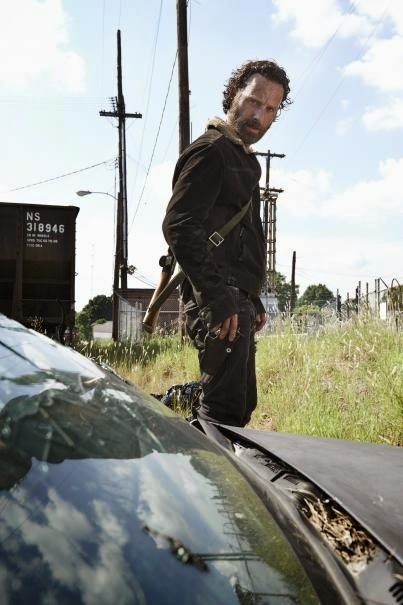 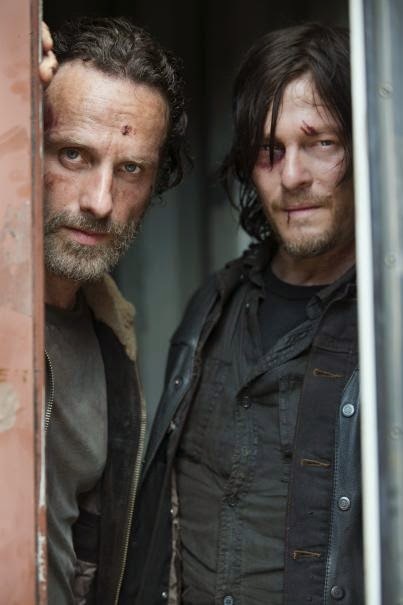 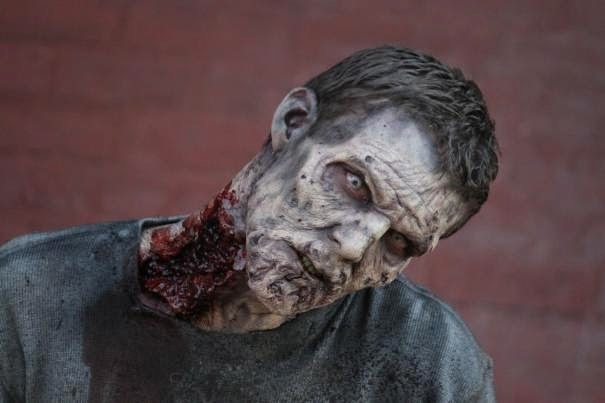 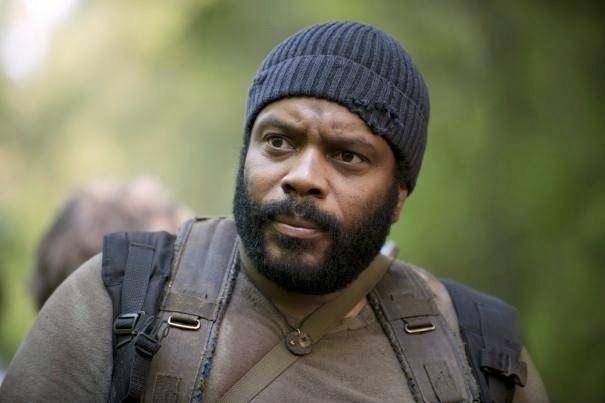 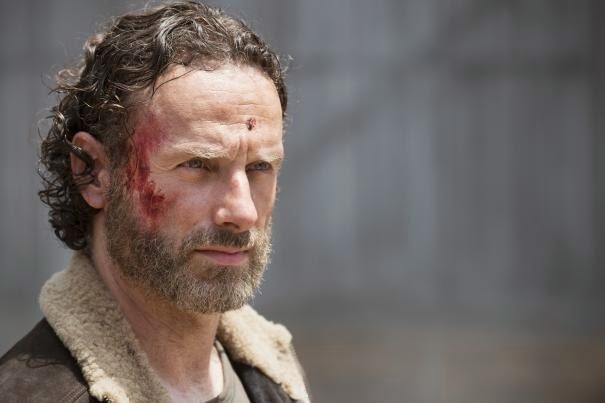 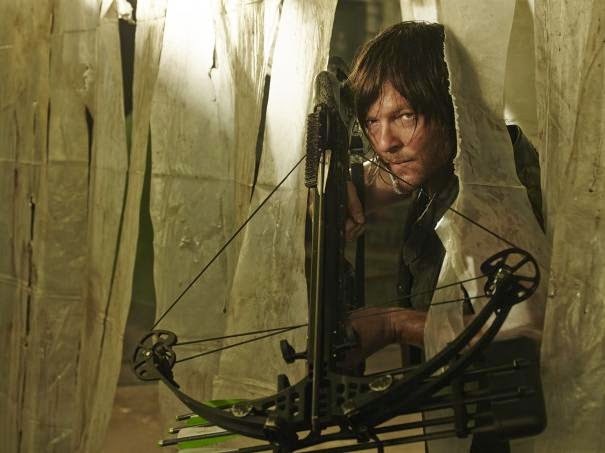 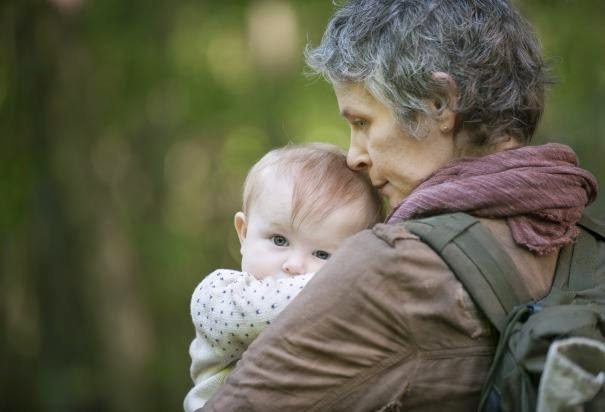 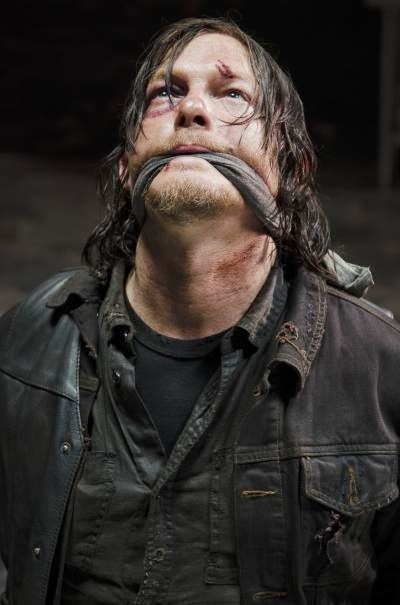 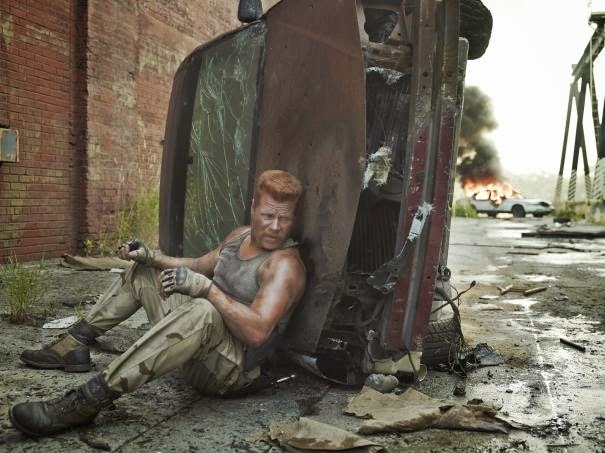 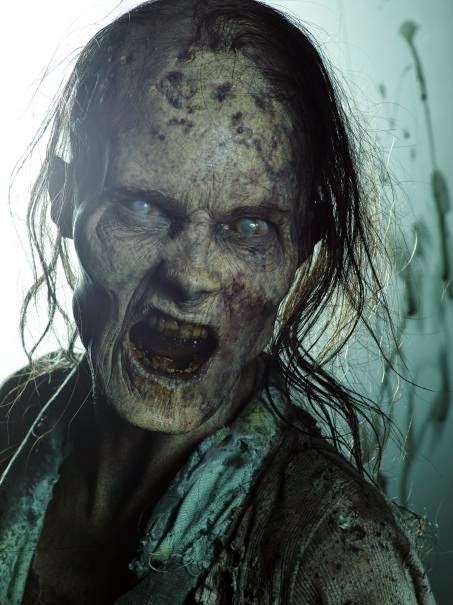 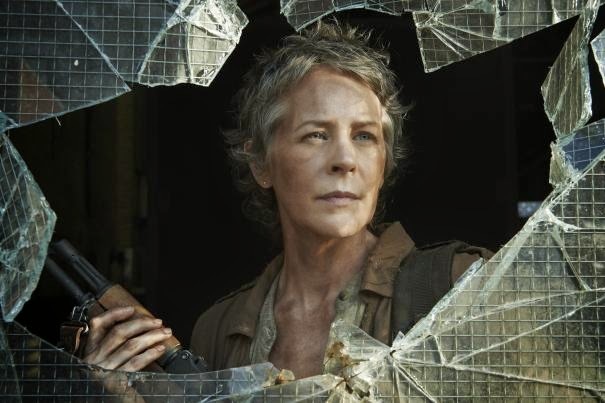 Checkout these new images from the Fifth Season of The Walking Dead. 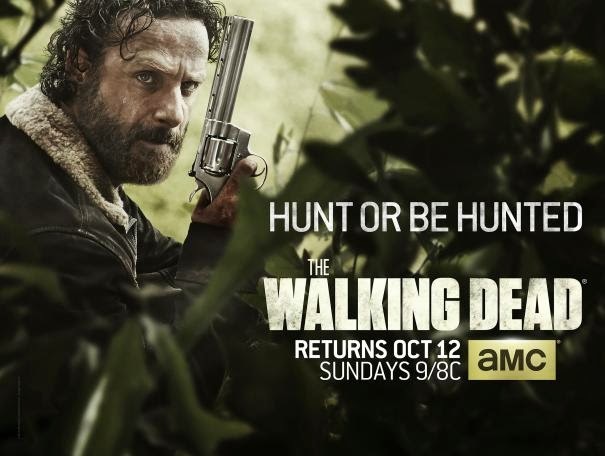 The Walking Dead Season 5 premieres Sunday, October 12 at 9:00pm ET/PT only in AMC.